The gals did more than hold a trophy and look pretty for a photo or help with the paperwork in the track office or scoring stand. 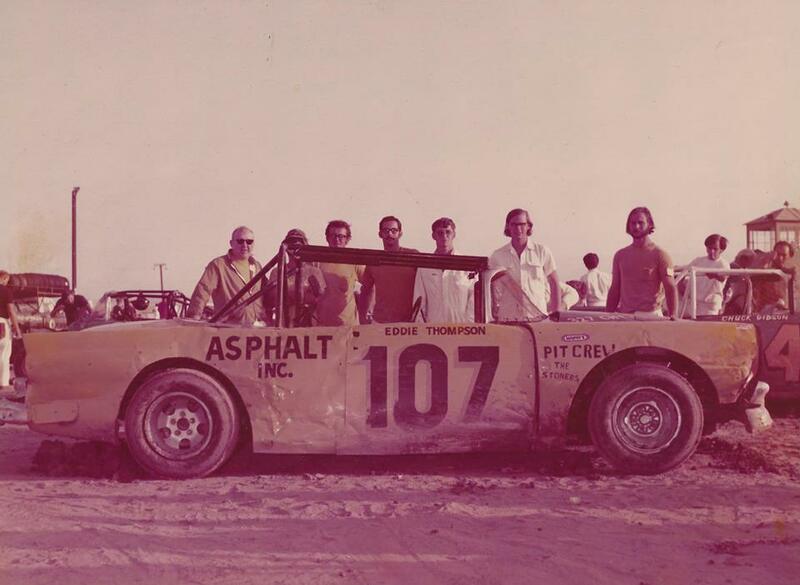 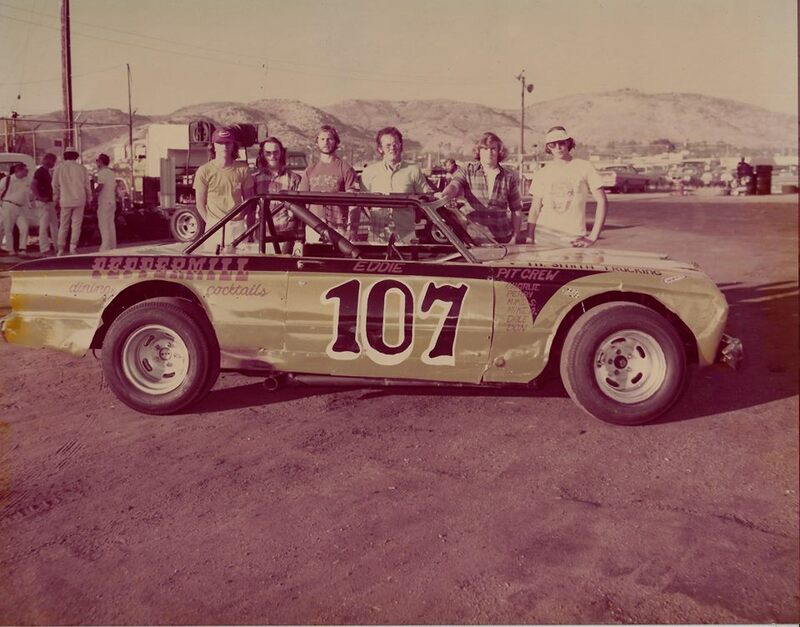 There is a LONG list of Women who sat in race cars & mashed the gas...From Irene Rupe who raced at the Bean Bowl Speedway at Ponto Beach in Leucadia in the 1940's to Kara Hendricks who was a up and coming driver in the midgets. We can't forget Dee Cable who gave the guys hell on the track week after week for many years... 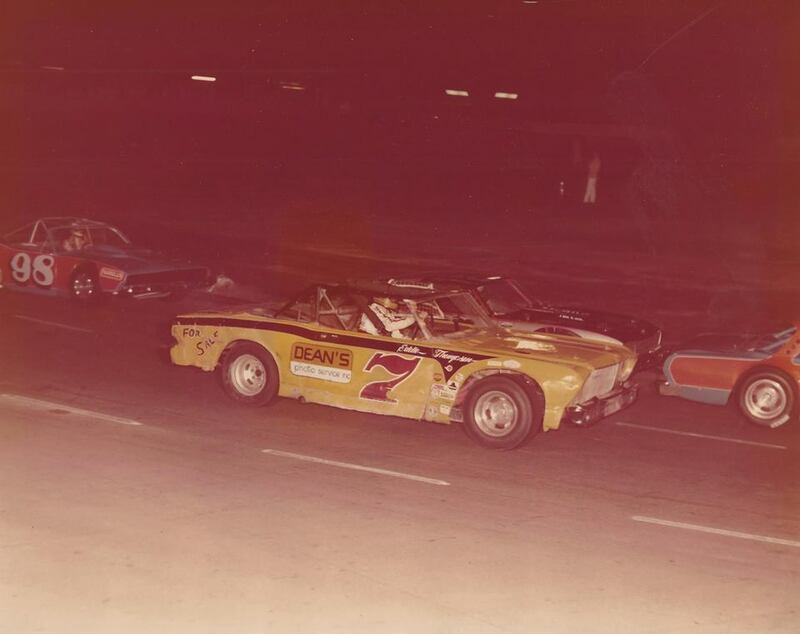 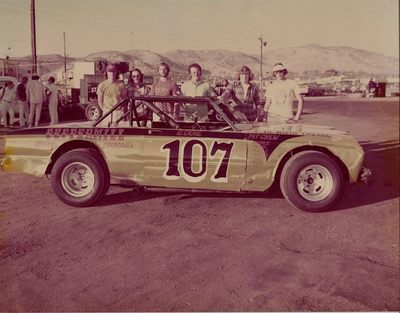 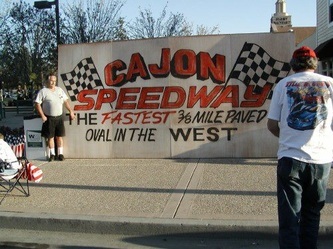 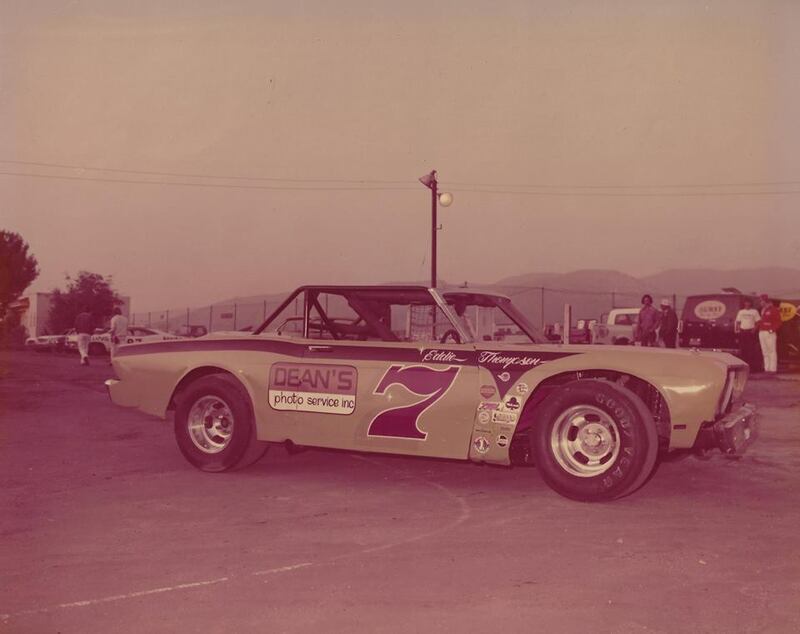 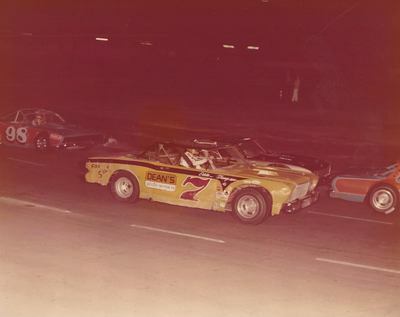 If your Grand Mother , Mom ,Sister ,Aunt , Wife or Girl Friend spent any time in a race car in San Diego..I would like to hear about her , contact me at sdracingmuseum@cox.net .